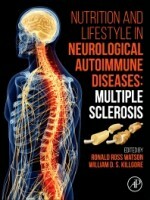 Nutrition and Lifestyle in Neurological Autoimmune Diseases: Multiple Sclerosis discusses important discoveries relating to the types of, and efficacy of, nutritional and lifestyle responses to symptoms and reoccurrence of MS. Each chapter defines a new approach to use in foods, dietary supplements, exercise, behavior, and/or lifestyle in health promotion and symptoms management for MS. This book presents the role of non-pharmaceutical approaches and is essential reading for neurologists, physicians, nurses, nutritionists, dietitians, healthcare professionals, research scientists, biochemists, and general practitioners. 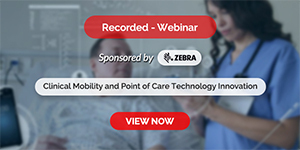 • Defines a new approach that focuses on foods, dietary supplements, exercise, behavior, and lifestyle in health promotion and symptoms management for MS.